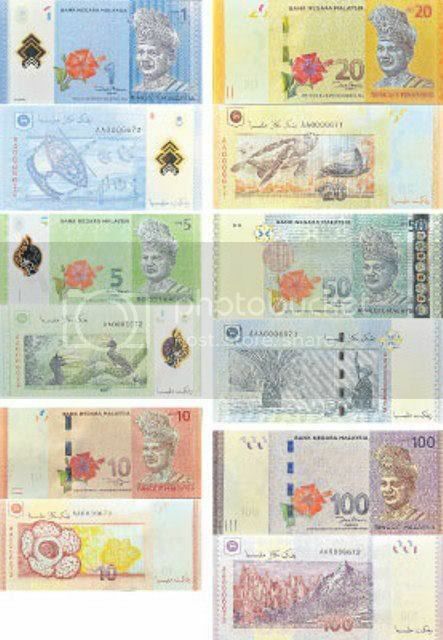 KUALA LUMPUR, Dec. 21 (Xinhua) -- Malaysia launched a new series of banknotes on Wednesday, which will begin circulation from mid-2012. The new Malaysian Currency launched by Prime Minister Najib Razak includes 1 ringgit, 5 ringgit, 10 ringgit, 20 ringgit and 100 ringgit. Early before, I myself was alert with the news that our bank notes will renew by next year. But when i saw the images in 2nite news. i still feel excited and hoping for our new bank notes.